Like millions of adults around the world Shag carries certain aversions with him to every meal. Eggs, nuts, cream, avocado, seafood, olives and more… Now with the help of friend and co-host Peach, he’s going to conquer these common food fears one by one, proving that even the fussiest eaters can be saved. 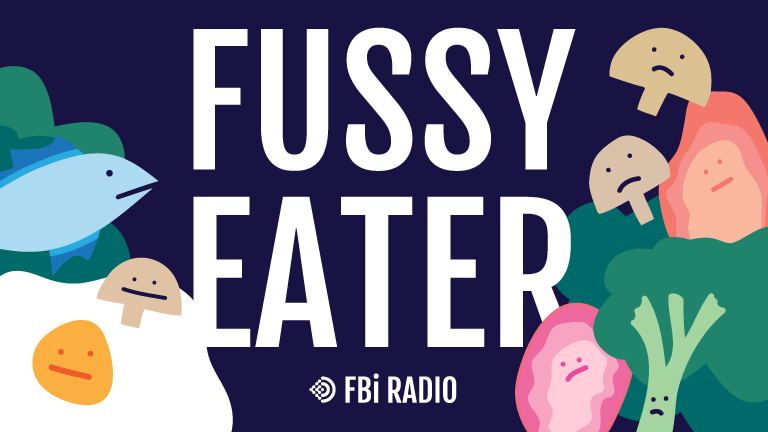 In the final episode of Fussy Eater series one recorded live at Cake Wines, Shag revisits two of his toughest challenges with guests Lee Tran Lam and Adele Cutbush. Shag tries an egg salad sandwich live at a christening, and FBi Radio's Content Manager Nikki Brogan vindicates the experiment. Shag tries avocado for the second time ever, and tries to get to the bottom of why people love guac. 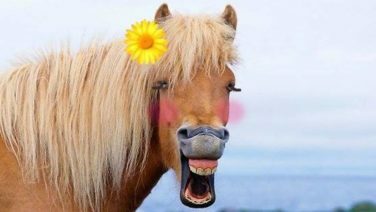 Peach tells us exactly how we'll be eating insects in the near future, and Shag discovers something surprising about sashimi. Special guest Lee Tran Lam introduces Shag to mushrooms, and Shag discovers that a mushroom burger from Mary’s ≠ a regular Mary’s burger. Shag eats more olives than he’s ever eaten in his life (six) and Peach reveals whether wet or dry dog food is easier to stomach. Can you conquer a long-held aversion to eggs? Shag gives it a go with a delicious frittata cooked by girlfriend Adele and encouragement from cohost Peach.